Dental Implants. Tooth replacement took a giant leap forward with the widespread use of dental implants — today's preferred method of replacing teeth. Dental implants are small titanium posts that replace the root part of your missing tooth. A realistic dental crown is then attached to the implant for a replacement tooth that looks and feels exactly like what nature gave you. Dr DiMariano works closely with highly qualified specialists. We refer our patients to various specialty practices for the placement of dental implants. 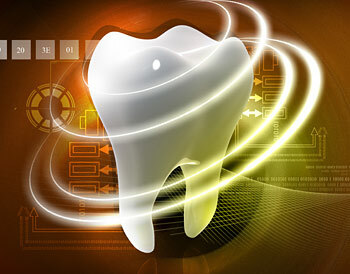 Coming Soon - Digital Dental Impressions. Remember biting down on a tray of putty-like material, so a model could be made of your teeth? A digital imaging device now makes that unnecessary. Instead, your teeth can be “dusted” with a fine reflective powder, which is then recorded by a special camera. A series of images is converted into a 3-D model, which can be used to assess a tooth's condition or fabricate dental restorations.